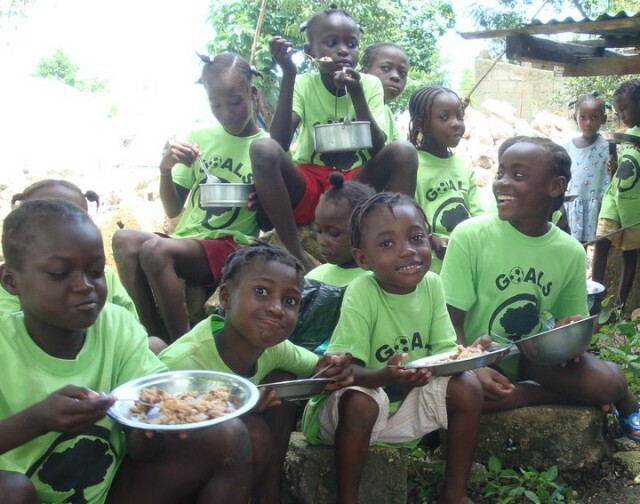 GOALS superstar volunteer Jared has teamed up with social fundraising site Indiegogo to support our soccer, service and education programs in Haiti. When you support GOALS through Indiegogo, you're rewarded with various "perks". Fancy a GOALS t-shirt? Donate $50 and pick a color! Want a personalized letter from one of our soccer players in Haiti or perhaps a gift box with some goodies from Haiti? Browse on over to Indiegogo to check out the campaign! Click here to visit our Facebook page, with lots more great pictures and program updates from the field!